Heavy Canadian crude isn’t getting cheaper, but that hasn’t stopped companies from splurging on costly rail shipments. Railcar loadings hit a record 356,000 barrels a day in the week ended Jan. 11, up from a daily average of 296,000 barrels in December, according to Genscape Inc., which monitors some of the larger crude-by-rail terminals in western Canada. The surge comes even as heavy Western Canadian Select’s discount to the U.S. benchmark reaches a level that makes rail transport inefficient. Government-imposed production cuts totaling 325,000 barrels a day aren’t keeping oil from rolling down the tracks amid a pipeline bottleneck. Enbridge Inc., operator of the largest crude-export pipeline network in Canada, said Jan. 21 it would ease pipeline rationing somewhat in February. 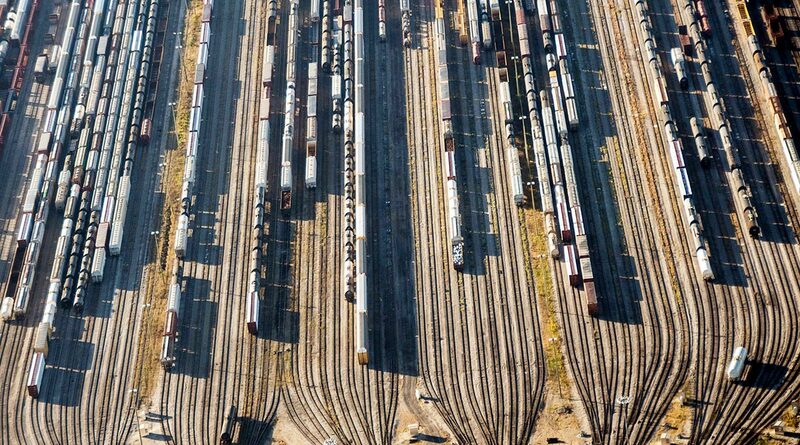 Meanwhile, Canadian Pacific Railway Ltd., one of two rail companies operating in western Canada, may aim for 120,000-car annual load rate, John Brooks, senior vice president, said Jan. 23 in an investor call. U.S. imports of Canadian crude surged to a record 4.06 million barrels a day last week, according to preliminary Energy Information Administration data. In the United States, demand for heavy Canadian crude could rise as a crisis between the United States and Venezuela worsens. Western Canadian Select crude’s discount to futures narrowed $1.75 to $9.25 a barrel Jan. 23 amid the possible imposition of U.S. sanctions on Venezuelan crude, which is similar to heavy Canadian oil and competes with it on the Gulf Coast.